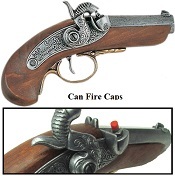 Our Old West Cowboy Cap guns are great as a stage or movie prop, costume or just having fun with like when you were a kid. 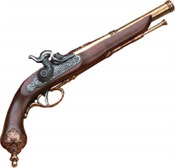 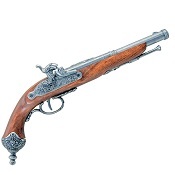 These Cap Guns are Museum quality all metal Replica 1873 Peacemaker Army Fast Draw Model with a 5.5" barrel. 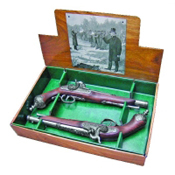 The Boxed Set with 6 Dummy Bullets is a great Western Pistol Display when not in use.